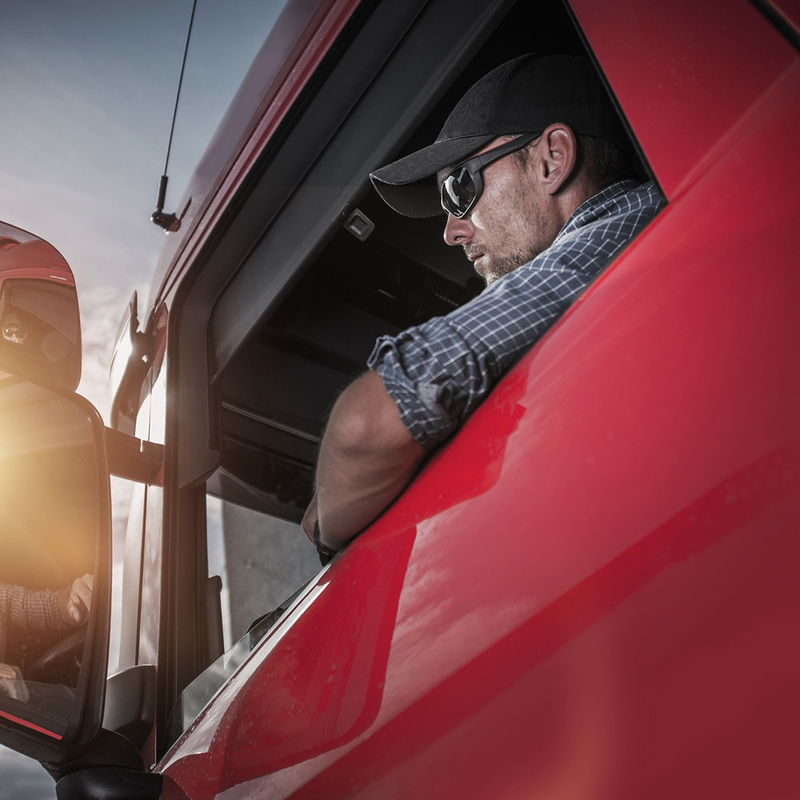 A partnership between Tyler Junior College and Career Trucking School, Inc.
(CTS) General Guidelines Students must register in both CDL Written Skills and Professional Truck Driver Training. Qualified applicants must have a high school diploma or a GED certificate. In addition, students must be at least 21 years of age, have an acceptable driving record, complete and pass a Department of Transportation Physical Exam, have the ability to read, write and speak the English language, and meet the requirements of the Motor Carrier Federal Safety Regulations, Qualifications of Drivers. Tuition and Fees Tuition includes the cost of the physical exam and the Commercial Drivers License. For more information, contact CTS at 903-596-7744 or Tyler Junior College, School of Continuing Studies at 903-510-2900. Prescreening of applicants is made through CTS. 7/30-8/10 MTWRF 8 a.m.–5 p.m.
8/13-8/24 MTWRF 8 a.m.–5 p.m.
8/27-9/21 MTWRF 8 a.m.–5 p.m.